Citizen scientists may not have the time and equipment of their pro counterparts, but their dedication can sometimes lead to discoveries that would otherwise be impractical. 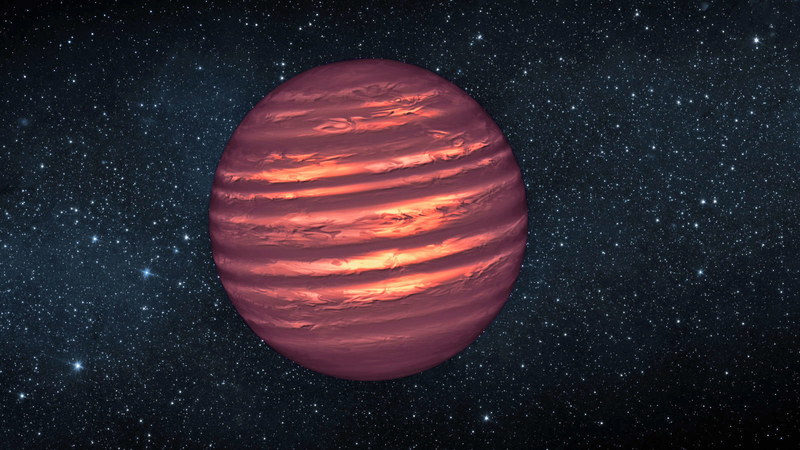 Case in point: a NASA-backed citizen science initiative, Backyard Worlds: Planet 9, has found a brown dwarf(effectively, a failed star) relatively close to the Sun at 110 light years away. Rosa Castro and three other amateur observers combed through a “flipbook” of images from the Wide-field Infrared Survey Explorer to spot the dwarf as it traversed through space. The discovery is notable for a few reasons, and not just because dedicated astronomers didn’t catch it.